Vittal had a vision of nurturing great values in children through a conscious, harmonious and fun-filled early childhood education system. 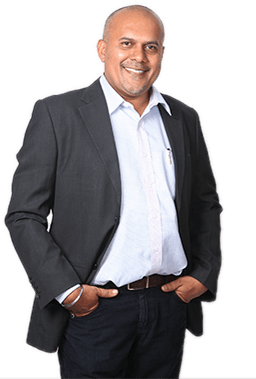 With that discernment and passion, he created Learning Edge India Pvt Ltd. Vittal and his team have spent twenty five years of relentless focus and concerted effort in developing a profound understanding of the dynamics and diverse aspects of early childhood education and care. Leading an accomplished team of professionals, he has developed a successful, recognized and respected brand and organization in this market segment in India. The vast and ever-growing number of preschools and childcare environments operating under the Little Elly and Elly Childcare flagships, teacher training institute LETTER and K-12 school Glentree Academy bear testament to this fact. Vittal’s enterprising ideas, perseverance and steadfast belief in this concept, has led to successful diversifications of the business into areas of children’s publications, creation of learning aids and providing pedagogic support, early schooling, daycare and corporate affiliate programs. Preeti is a veteran educationist and an entrepreneur. She has over 18 years of experience in early childhood education and care. Her views on working with young minds are radical, progressive and dynamic. Preeti considers each child as an individual. She is passionate about unearthing and cultivating a child’s potential through creative, stimulating and exclusive channels. She has spent a large part of her career evolving unrivaled curriculums to foster the individual needs of a child to mould him/her into an exclusive person. In this way, she has guided the growth of thousands of children and teachers with distinguished determination and effectuation. Her eminent standards of excellence have ensured that Learning Edge India Pvt. 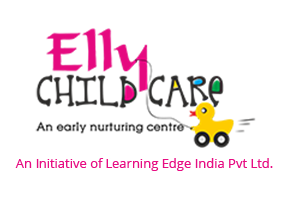 Ltd. is graded as leader in early childhood education sector in India. 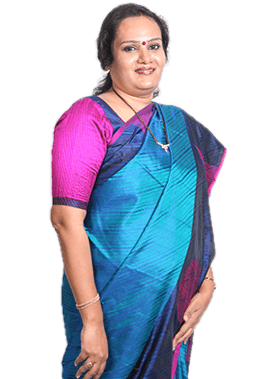 Preeti is also highly respected and regarded in the industry for being a patient and encouraging mentor to those who share her insight of the vision, mission and philosophy on education at all levels.